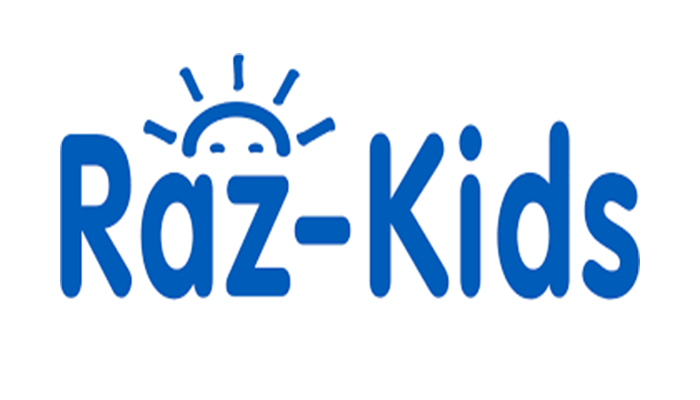 Click HERE to visit Raz-Kids! 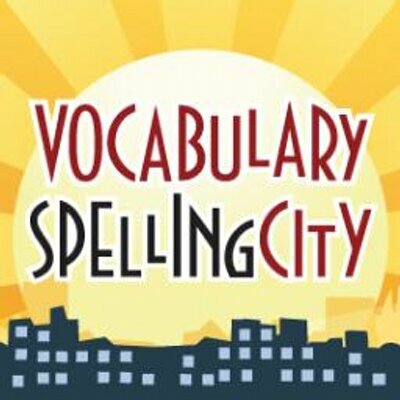 Click HERE to visit Spelling City! Click HERE to read some books on EPIC. RL 2.2 Recount stories, including fables and folktales from diverse cultures, and determine their central message, lesson, or moral. RL 2.3 Describe how characters respond to major events and challenges. RL 2. 5 Describe the overall structure of a story, including describing how the beginning introduces the story and the ending concludes the action. RI 2.5 Know and use various text features (e.g., captions, bold print, subheadings, glossaries, indexes, electronic menus, icons) to locate key facts or information in a text efficiently. RI 2.2 Identify the main topic of a multi-paragraph text as well as the focus of specific paragraphs within the text. L 2. 4 Determine the meaning of unknown words or multiple-meaning words and phrases. 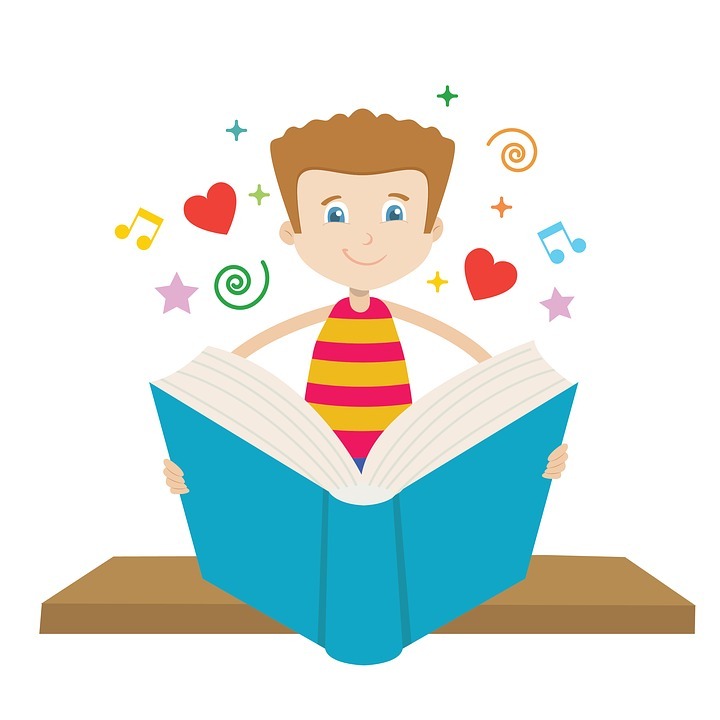 RL 2.10 By the end of the year, read and comprehend literature, including stories and poetry, in the grades 2-3 text complexity band proficiently, with scaffolding as needed at the high end of the range. *Openings, Closings, Adding Details, Transitions and Using Quotation Marks. Students will also be taught about editing marks and the proper use of capitals and punctuation. Students will learn how to research various topics. They will come up with questions to research, take notes on what they have researched and turn their notes into various chapters about their topic. Students will also continue to be taught how to edit their work for proper spacing, spelling, capitals and punctuation. Students will learn how to write an opinion piece that includes reasons and examples. *Openings, closings, details, transitions and the use of clear examples. The mission of Elmhurst Community Unit School District 205 is to meet the educational needs of all students, challenging each to his or her full potential and ensuring a foundation for future success in life. Elmhurst Community Unit School District 205 will be a national leader in educating children of all backgrounds and ability levels, promoting high individual student achievement. The District will incorporate student-centered decision making, the highest academic standards, best practices in education, the highest caliber educational professionals, and leading edge resources to ensure an equitable education for all and success in a global society.